Formulated with natural appetite suppressants, feel good ingredients and detox factors. You’ll find SlimROAST will produce exciting results and we’re positive you’ll love the taste of this delicious Italian dark roast coffee. 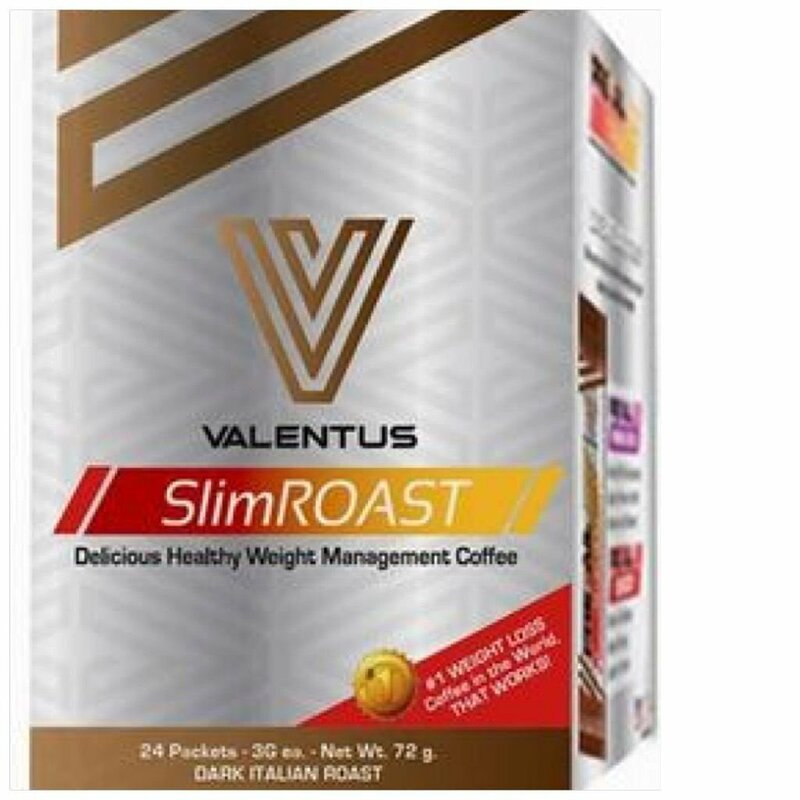 SlimROAST is a great addition to your weight management program.